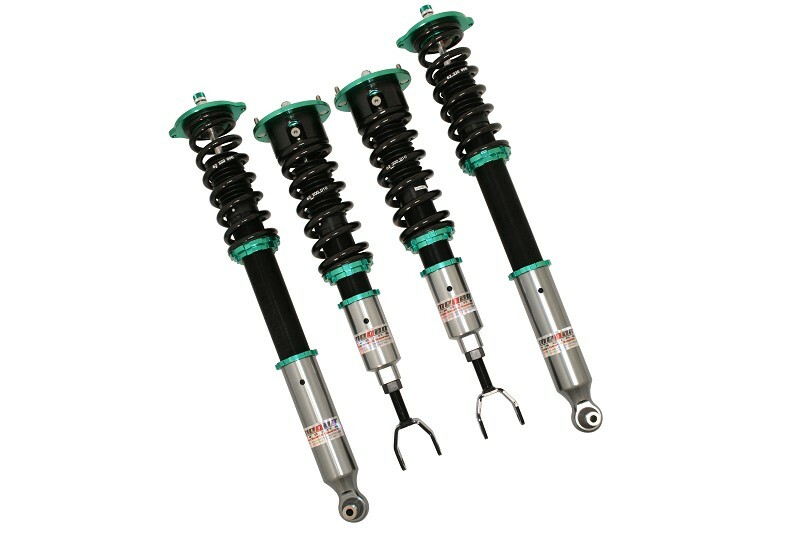 Megan Racing coilovers are the most popular product line in the Megan Racing catalog and for good reason. 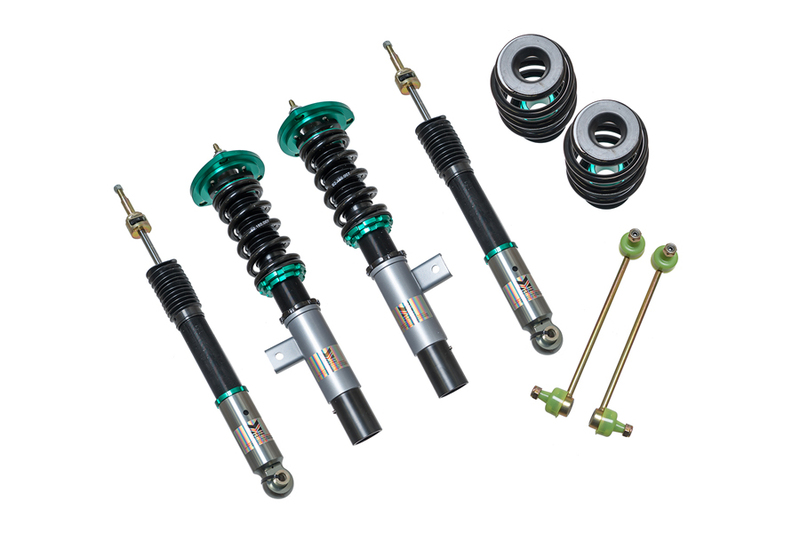 Megan Racing manufactures one of the best selling and most affordable collection of coilover adjustable damper kits on the market today. 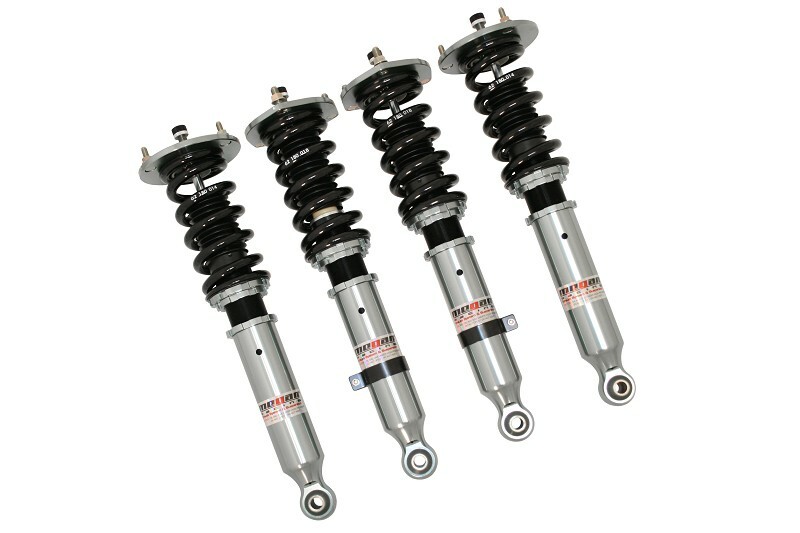 For instance many customers expect entry level quality for the price of these coilovers. However you are going to be pleasantly surprised by the quality of build and performance. 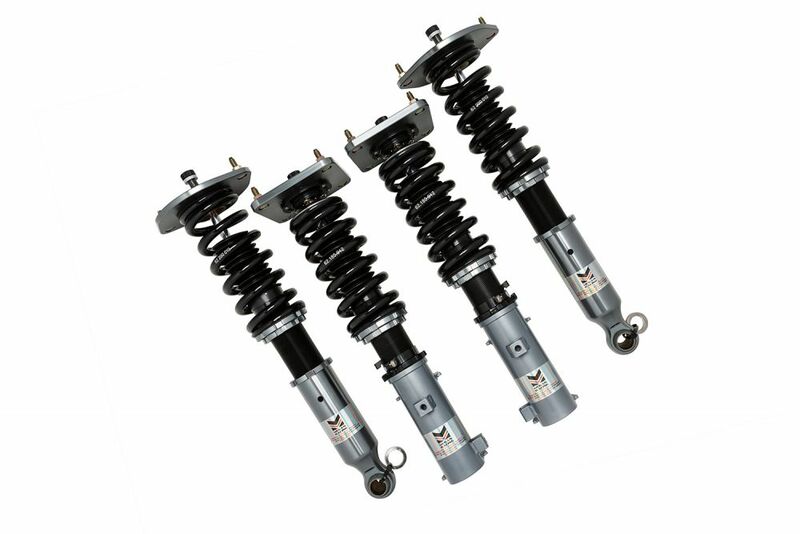 From Honda Civic to Mercedes Benz E-Class, our coilovers are available for over 250 vehicle applications. 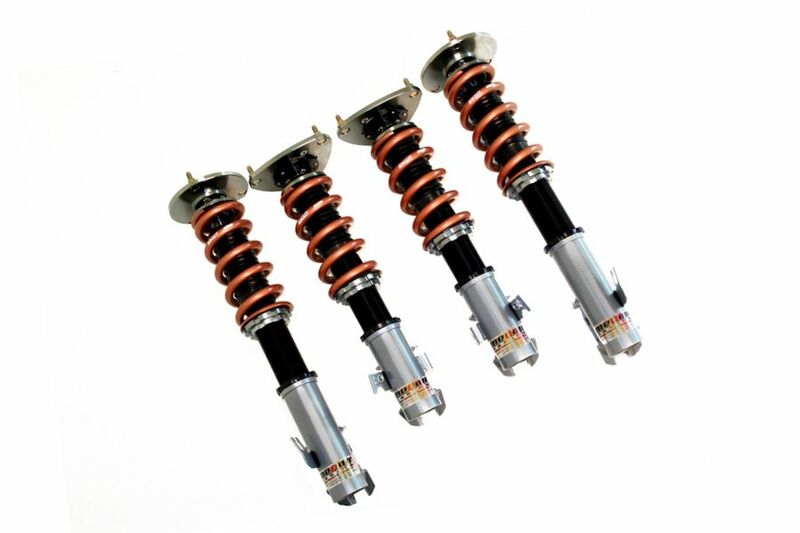 In addition Megan Racing coilovers are very durable and manufactured in high quality materials backed up with a one year manufacturer replacement warranty. 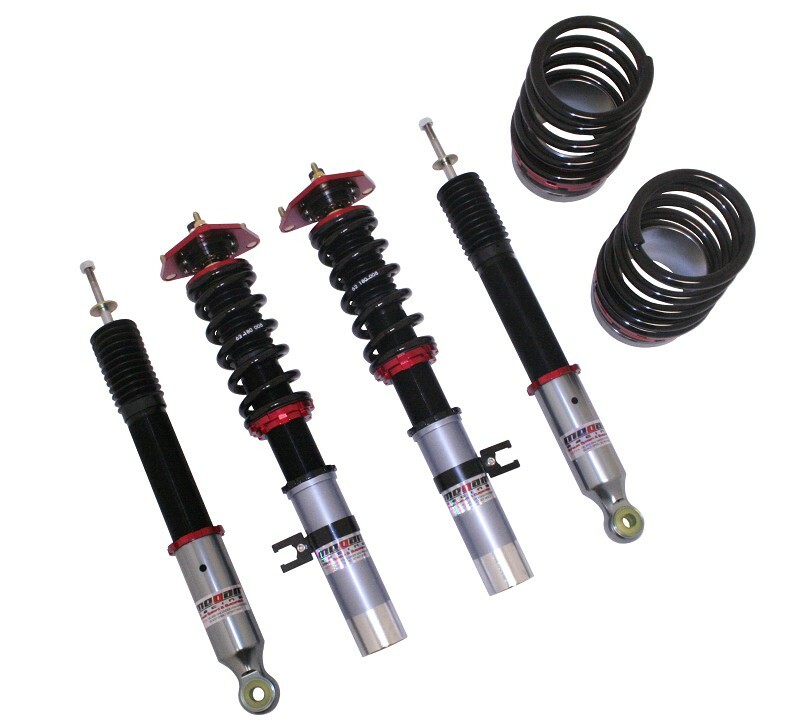 Megan Racing coilovers are designed and built for quality and reliability you can count on for years of use. 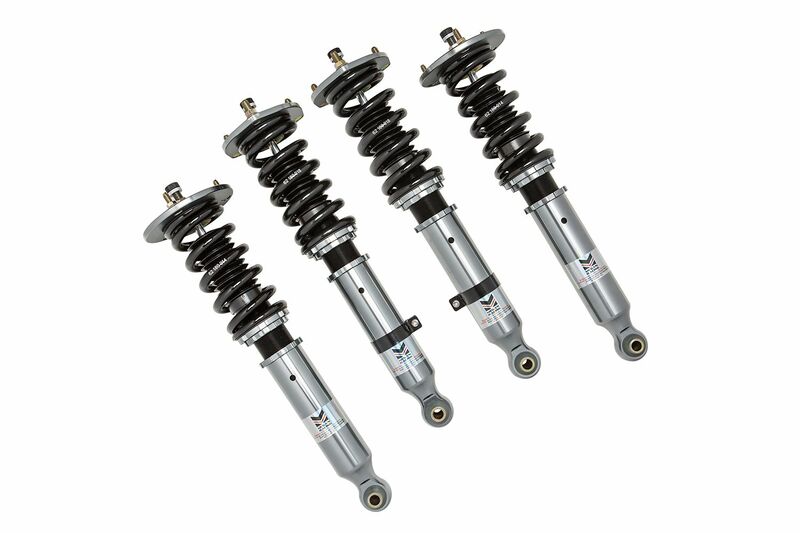 Why buy Megan Racing Coilovers? 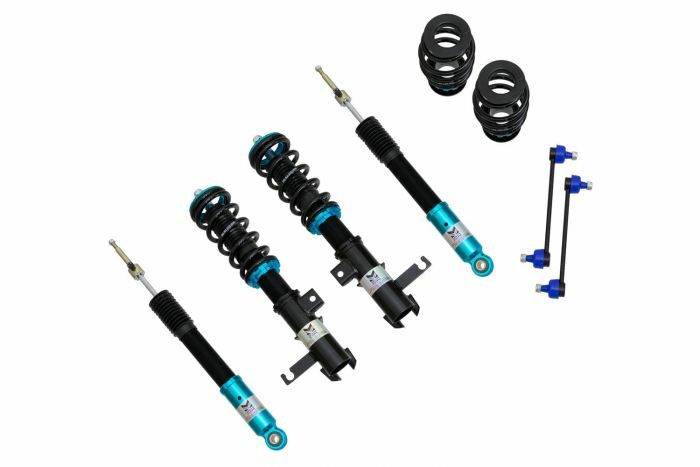 The biggest reason behind the early success of Megan Racing coilovers is that they are priced very competitively offering a premium product at what is normally an entry level price point. Above all Megan Racing never compromises on build quality! 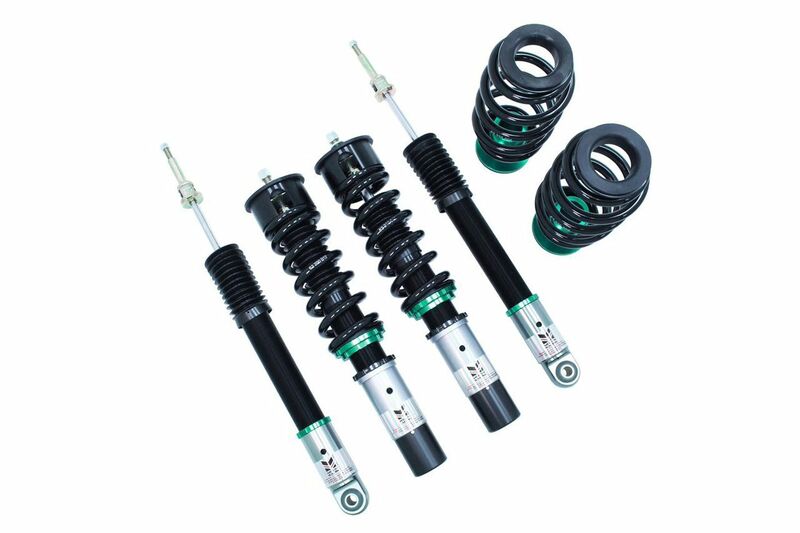 Weather you are looking to put together a weekend track car or in the market for coilovers to stance your new wheels on your BMW perfectly, Megan Racing offers coilovers that will suit your needs. 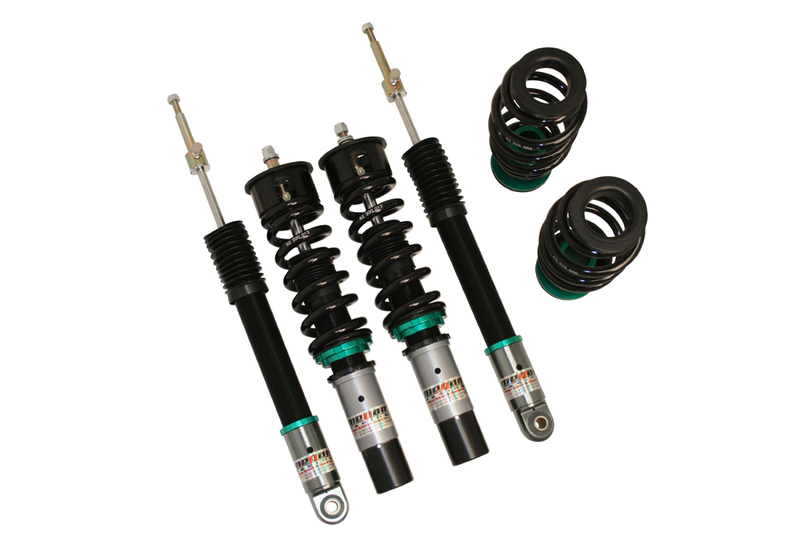 In other words Megan Racing offers suspension upgrades for every customers needs! Finally everyone wants a great deal when buying any upgrades for their car. 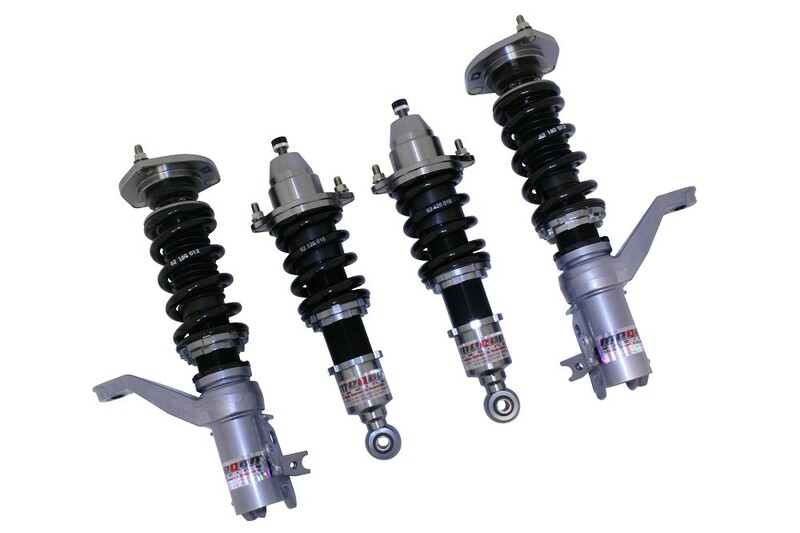 For this reason we offer a lowest price gauarantee on all Coilovers. 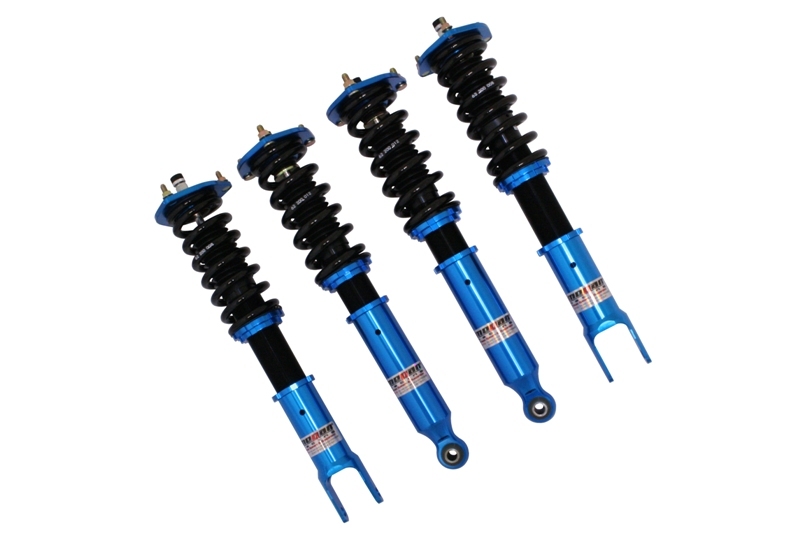 We guarantee the lowest price on all Megan Racing coilovers. 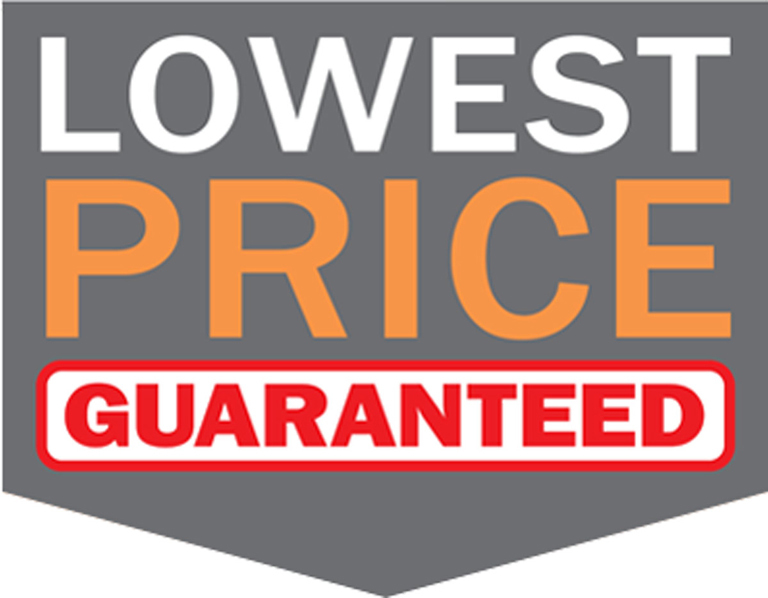 Therefore if you find a lower price please contact us with the competitors link and will match or beat their price. In other words we will not be undersold on price, period! 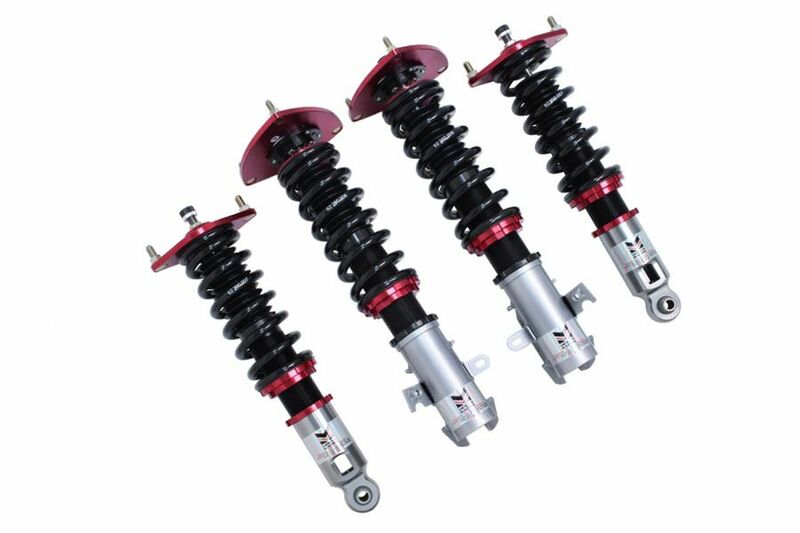 What if my Coilovers wears out? What are my options? 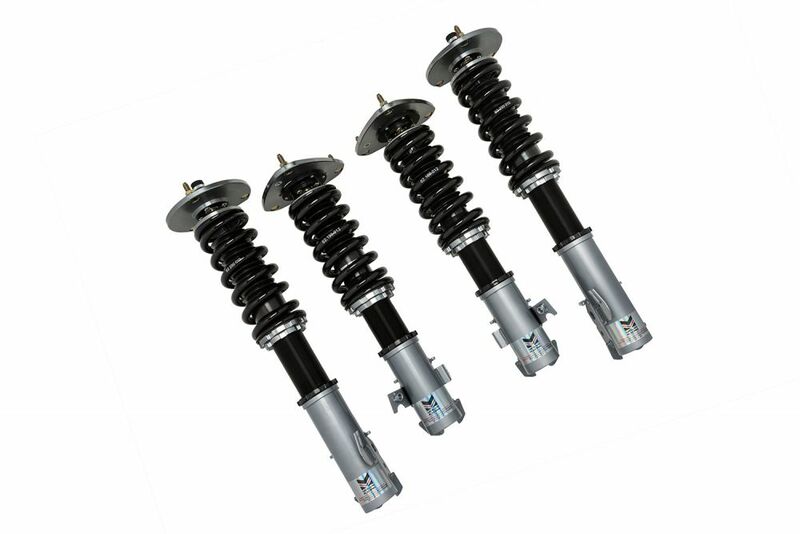 We understand that coilovers are wear and tear items and over time may eventually have a damper fail on you. 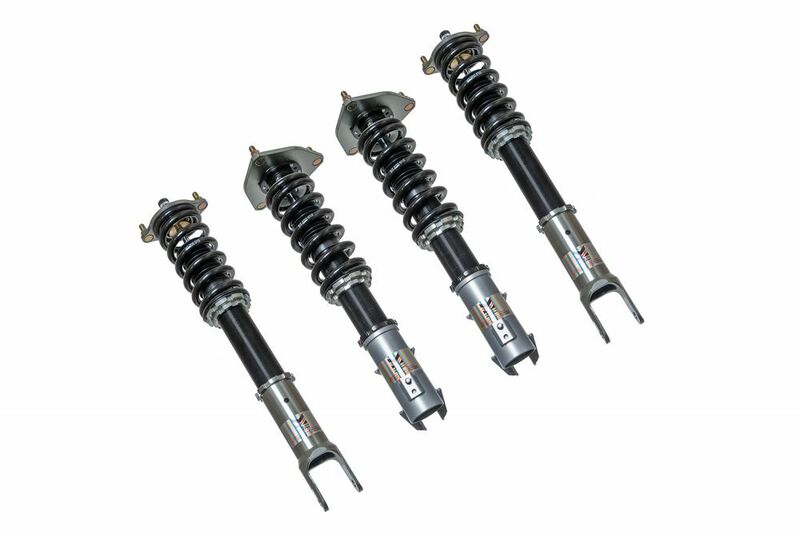 One of the most common questions we get is are these coilovers rebuildable and do you offer rebuild/revalve service. 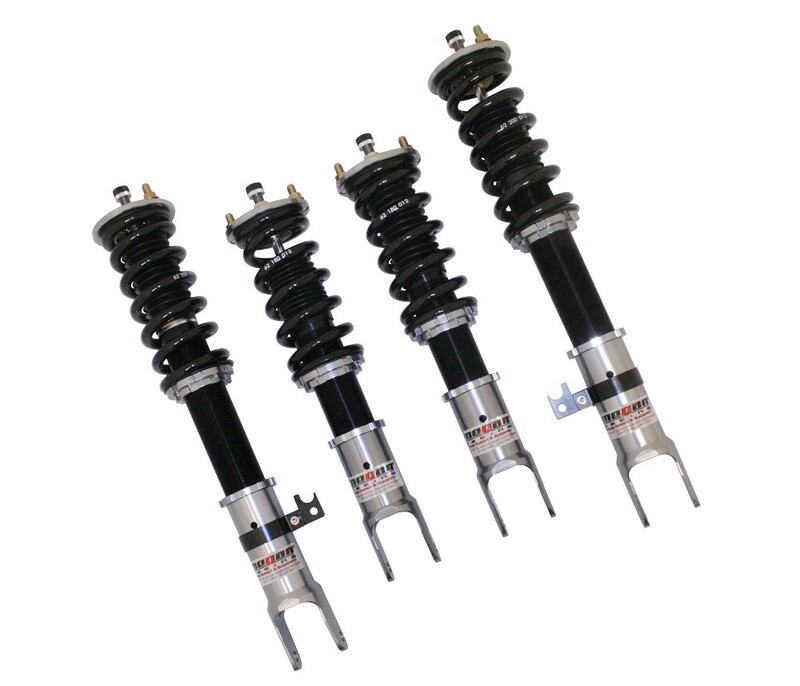 The answer is that many race shops that service Billsetin are able to rebuild our coilovers. However in the event that a rebuild is not suitable we also offer individual component pricing if you need to replace any of the components rather than purchasing a full kit. Contact us for replacement part costs. 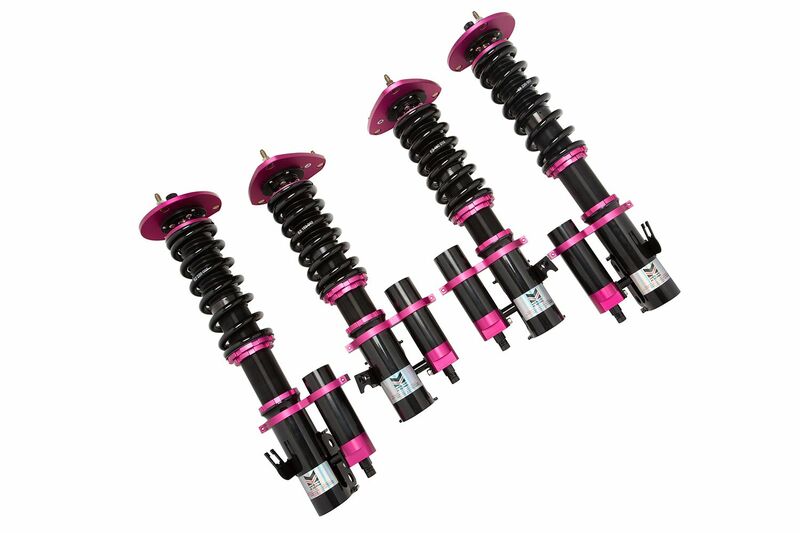 What are the different series of coilovers Megan Racing offers? 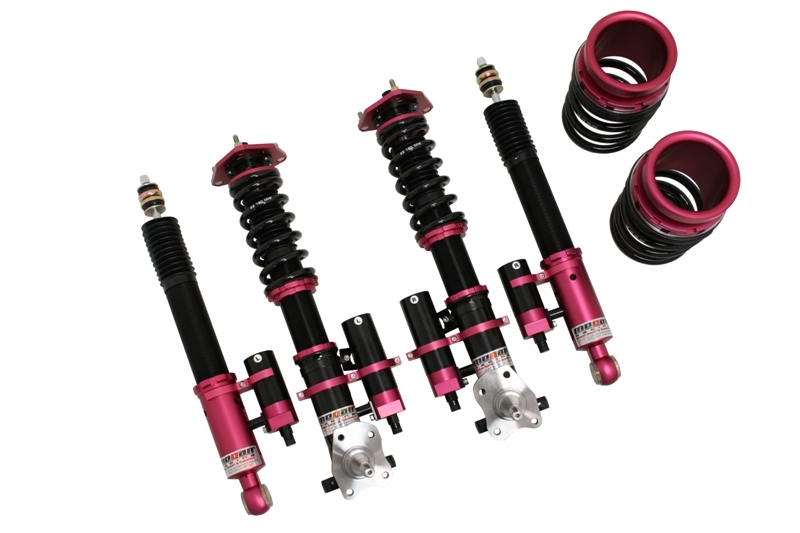 Megan Racing builds coilovers for everyone from the budget racer to luxury vehicle owners and even track day enthusiasts. In other words they have a suspension that suits just about every application out there.